Top of the hotel and opened space for events. Most popular night times with sea breeze and the beautiful view. 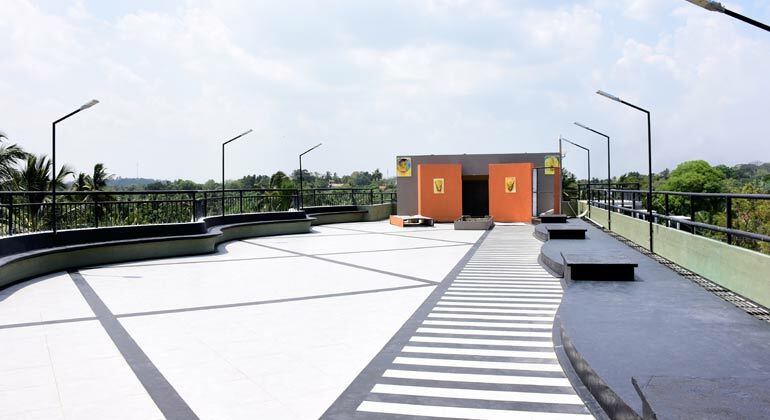 Host your company event with unforgettable experience on roof top banquet.